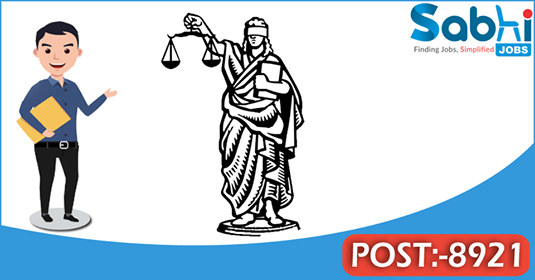 Bombay High Court recruitment 2018 notification has been released on official website www.bombayhighcourt.nic.in for the recruitment of total 8921 (eight thousand nine hundred and twenty one) jobs out of which 1013 (one thousand and thirteen) vacancies for Stenographer, 4738 (four thousand seven hundred and thirty eight) for Junior Clerk & 3170 (three thousand one hundred and seventy) vacancies for Peon/Hamal. Job seekers should apply from 28th March 2018 and before 10th April 2018. Here on this page you will get the details like the Name of vacancies released by Bombay High Court with exact number of posts. Some other criteria like Education details, application fee and way to apply application for Bombay High Court recruitment 2018. Educational Qualification: SSC Passed + Shorthand Speed 100 wpm in English & 40 wpm Typing Speed + Shorthand Speed 80 wpm in Marathi & 30 wpm typing speed in Marathi + Computer Knowledge Certificate for S.no-1. SSC Passed + 40 wpm Typing Speed + 30 wpm Typing Speed in Marathi + Computer Knowledge Certificate for S.no – 2. 7th Standard pass with good Physique for S.no – 3. Interested and eligible aspirants may apply online through the website www.bombayhighcourt.nic.in on or before 10.04.2018.